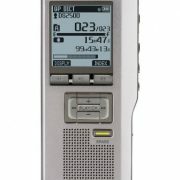 The vn-541pc is the latest addition to the vn series intended for beginners using a digital voice recorder for the first time. 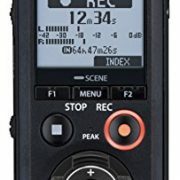 Similar to previous vn series Recorders, the vn541pc is engineered for smart functionality, intuitive operations, and one-touch recording. This VN-541PC Black includes a one-touch slide switch for an even faster performance. Also included is a micro USB connector, this cable allows you to easily transfer recordings onto your computer. Recording scene folders + PC link – find your files, fast!